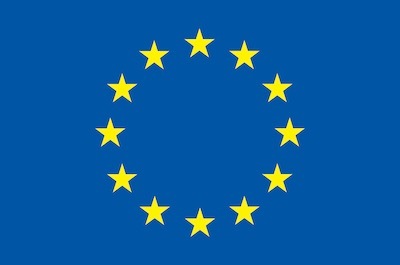 Following the publication of a print version of the European Heritage Map of Bangkok and Ayutthaya, the Thailand cluster of EUNIC (European Union National Institutes for Culture) and the EU diplomatic representations in Thailand have recently presented the ‘European Heritage Map and Cultural Calendar’ smartphone application. This new app, available on iOS and Android for free, maps more than 200 common heritage sites at 25 destinations all over Thailand that have resulted from centuries of Thai-European interactions. It also provides an up-to-date overview of cultural events organised by the EU Member states in Thailand, varying from movie screenings to dance performances, and from art exhibitions to lectures. The app aims to promote awareness and appreciation of the long and rich history of Euro-Thai relations – as well as promote the vibrant cultural exchanges of the present. As explained by Bangkok101 magazine, examples of historic buildings contained in the European Heritage Map include the residence of the Portuguese ambassador, Europe’s oldest diplomatic mission in Bangkok, as well as the headquarters building of Siam Commercial Bank, and a number of churches, trading posts, bridges and other heritage assets. You may also read a post about this initiative on the culture360.org website. The project was funded by the Delegation of the European Union and the EUNIC Cluster Fund; the Embassies of Denmark, Italy and the Netherlands; and Alliance française, Goethe Institut, Instituto Camoes and the British Council. EUNIC Thailand is the common framework for the promotion of European culture and European-Thai cultural dialogue and exchange.